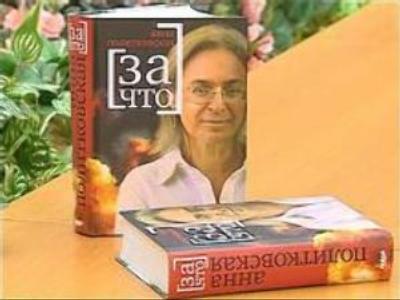 The trial of four men accused in connection with the murder of journalist Anna Politkovskaya will resume in Moscow today. The judge has summoned the jury back to court a week earlier than expected. The case will be heard behind closed doors for the time being. Originally the judge ruled that the trial would be open to the public but later changed his mind, apparently at the request of the jury. Both the prosecution and the defense had requested that the trial be open. It is also reported that one of the potential jurors says it’s untrue that the jury asked the judge to close the trial to the public.